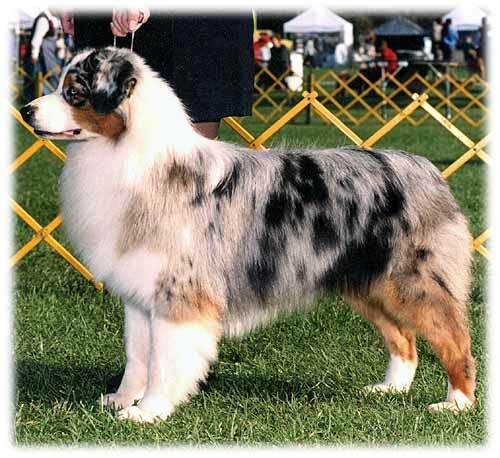 Blue finished his championship at just over a year of age, with a BOB over specials. 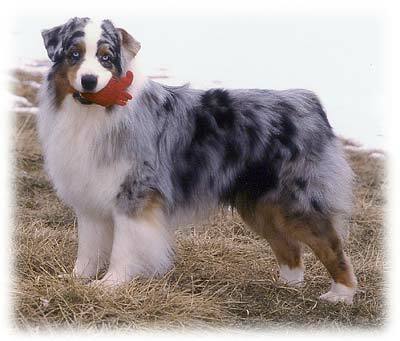 Since then, he has gone on to win several breed wins and some group placements as well. Blue is a very sweet dog who loves to cuddle. He is OFA good, elbows clear, eyes CERF yearly.